Walk into any kitchen in America, and there’s a pretty good chance that you’ll be staring at a beautiful granite countertop. The trend has roots in the late 80s when the Los Angeles Times called it a “cutting-edge material,” but due to the high price of granite, the trend didn’t take off. 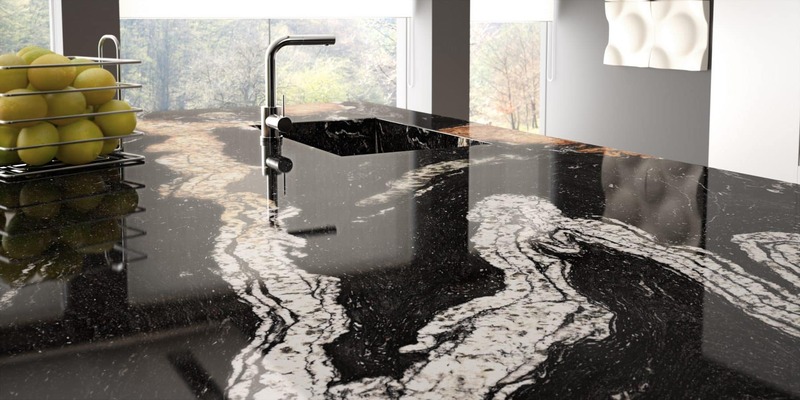 However, when other countries started mining and selling granite, the (cheap) supply and (high) demand for the material sky-rocketed and granite countertops became the standard. 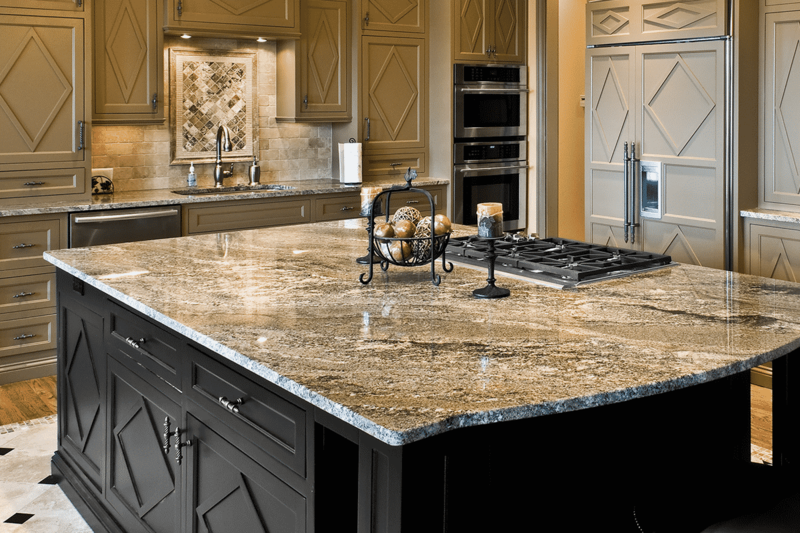 Granite is the ideal stone for kitchen countertops and areas of high traffic. There’s this scale that values the hardness of rocks with 1 being the softest and 10 being the hardest (think diamonds). On this MOH scale, granite falls between 6 and 8. This number means that not only is granite hard and can handle all manner of knives accidentally hitting it and other beatings without causing any permanent damage (like chipping or denting or scratching), but it is also heat-resistant. Although we don’t recommend placing hot pans on your counter all the time, it can be done without damaging the stone! Well, we don’t mean that it magically cleans up after itself and that mess you made earlier will be gone by the time you enter the room again. Instead, we’re referring to granite’s natural ability to protect against mold, mildew, and bacteria. Given that it is a natural stone, all pieces of granite are unique. Colors include blue, green, pink, beige, black, white…the list goes on. Some granite can be solid colors while others are speckled or streaked. This uniqueness comes from the fact that not all granite contains the same makeup. For example, feldspar and quartz often combine to form granite, so if you see light gray streaks, than there’s probably quartz in your countertop. If your granite is sealed—a process that increases the longevity and ease-of-use of your countertop (plus no water stains! )—than maintenance is a breeze. Because granite is such a popular material for kitchens and bathrooms, having it in your home automatically increases its value. The more popular something is, the more than other people want it in their kitchens! Given the demand of the stone, the cost of granite is considerably cheaper than when it was first introduced. 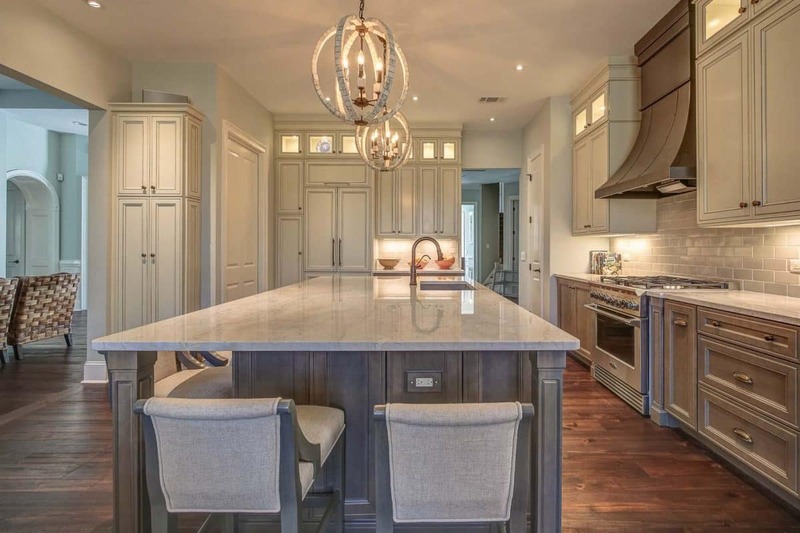 Of course, depending on the amount of granite needed and the thickness and style you fall in love with, the price may fluctuate, but overall, it’s a reasonably priced stone. 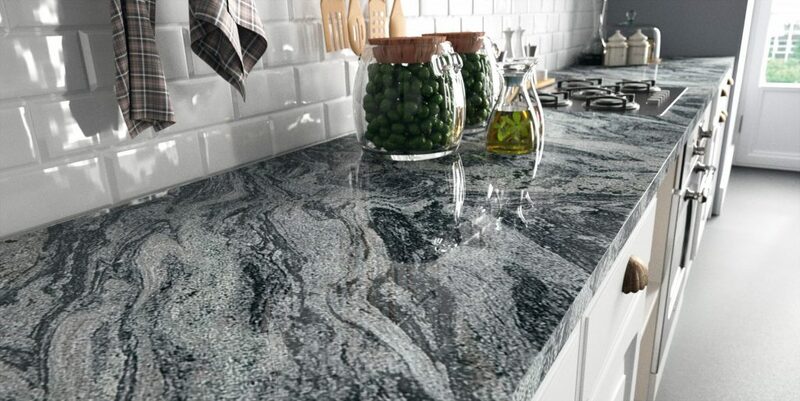 Lastly, and perhaps one of the biggest reasons why granite is so popular, the natural stone is simply stunning. As mentioned above, the uniqueness of each and every slab means that even if granite is present in the majority of kitchens across America, the granite countertop in your home won’t look anything like the granite countertop in your neighbor’s home. Are you building a new house or renovating your kitchen and want to learn more about your granite countertop options? MultiStone has a wide number of styles and our stone experts can help design and install the perfect countertop for your kitchen or bathroom. 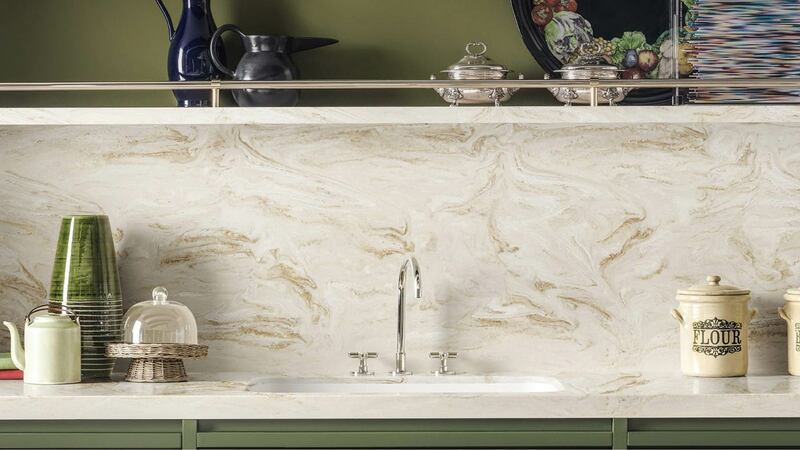 What are Engineered Stone Countertops?